“Inspired by meeting poet Caroline Bergvall in 2015 and the music of Robert Ashley that I was listening to at the time, I was wanting to make a longer, slow-moving piece centered around a speaking voice”, says Myhr. “The composition is in six parts, but the parts all blend into each other so that they feel like one slowly changing state of mind.” The result is a triumphant achievement where music and text appear inextricably bound up with each other, with Bergvall’s hypnotic voice and incantatory delivery acting at times like an additional musical instrument, while the string quartet’s stabs, drones and glissando slides provide emphatic punctuation and rich musical counterpoint to the evolving story, which is itself a complex layering of sound and sense, discourse and narrative. In terms of subject-matter and context, Caroline Bergvall’s theme of transformation could not be more contemporary, although there is no easy, one-dimensional interpretation. Rather, Bergvall’s poetic method links the personal to the political and the universal, and the world of natural phenomena to social issues and processes, through pin-sharp images and metaphors that move from a train journey in search of a beach, to the outer limits of the solar system. Transformation here becomes multi-valenced, from gender identity and sexuality to migration from one nation state, culture or language group to another, partly paralleling Bergvall’s own experience of ‘belonging’. Half Norwegian and half French, born in Hamburg (in 1961), resident in the UK for decades yet with an international profile as a poet, academic and artist operating across normally separate disciplines of literature, visual art and performance, Bergvall (whose 2014 collection ‘Drift’ drew upon the Old English text ‘The Seafarer’ in reimagining the ordeal of mediterranean refugees crossing to Europe) places herself both inside and outside her developing narrative, as if part participant and part observer. She also uses her voice to great dramatic effect, at times singing the words to create a ritualised chant, hymning “those who risked it all to cross”, or creating a vocal equivalent of concrete poetry. 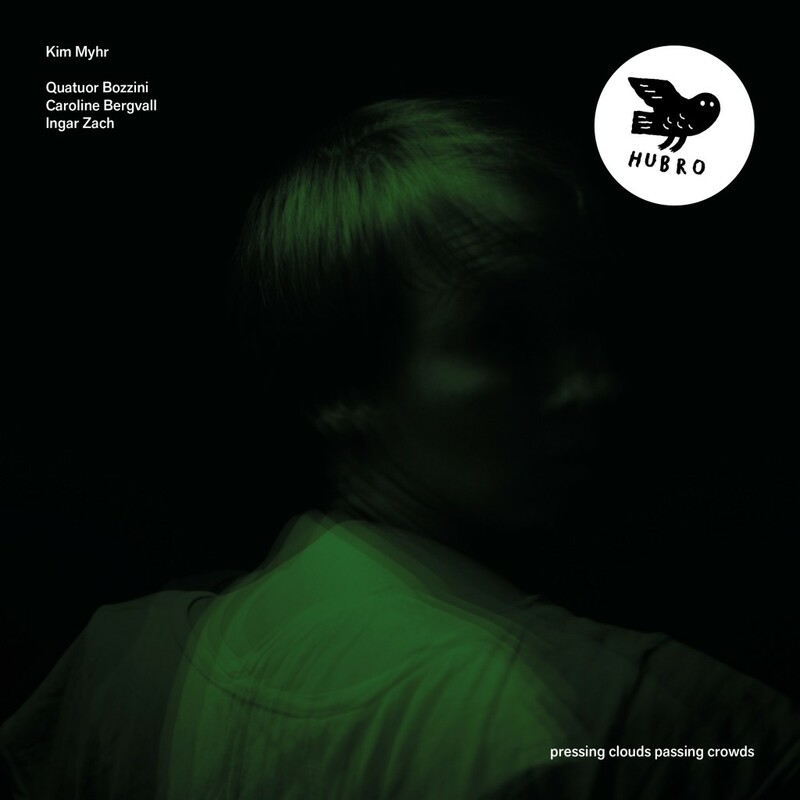 Accompanied by (or accompanying, for the distinction is never clear), the intense rhythmic repetitions and wild swirling strings of Kim Myhr’s music, the effect of ‘pressing clouds passing crowds’ is immensely powerful, building movement by movement into a suitably climactic conclusion.